As cake artists we are constantly growing and evolving right? Finding new and better ways of doing things. It’s a big part of what makes us artists! Today we are talking about Liz’s newest topper tutorial which is a remake of the first mermaid topper tutorial she did years ago. She talks about how new tools and techniques really changed and updated the way she did things, not to mention made it a lot easier. Look at the difference in these two toppers! The first one is still absolutely great, but who knew it could get even better?! 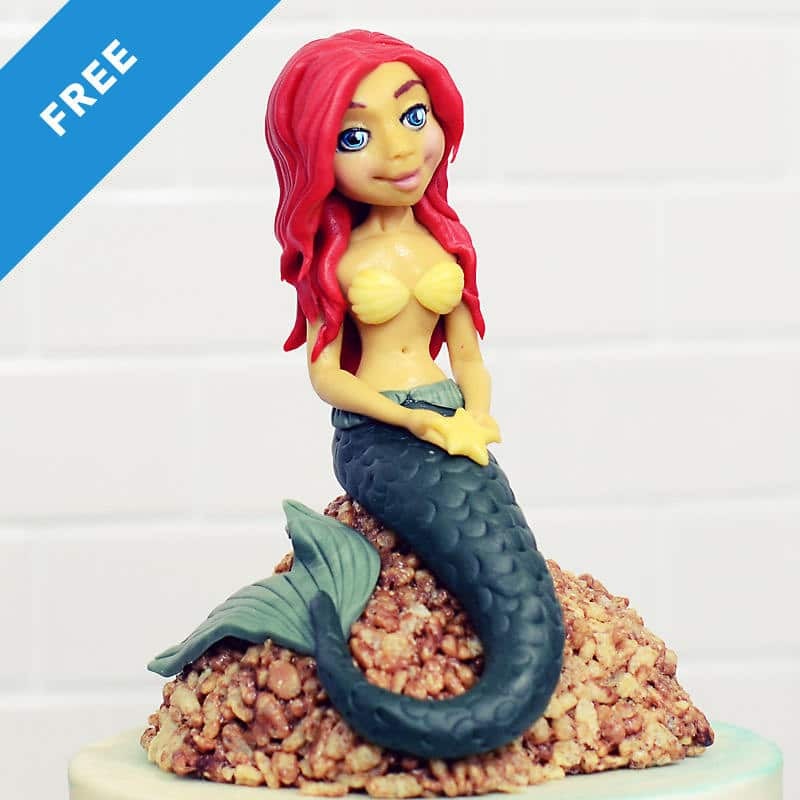 “One of the very first videos I ever made for my YouTube channel was a fondant mermaid topper tutorial. It quickly became very popular and was one of the reasons I began making more videos for YouTube. That was four years ago! I have learned a lot about making figures and the tools that I WISH I had when I first started sculpting. 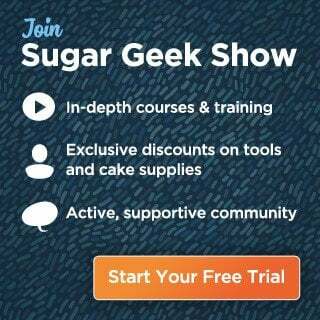 Yep, I’m talking about those amazing sugar shapers! It would have been a lot easier to get those face shapes and little details with sugar shapers and I’m not just saying that! I use mine so much, I even found one in my purse the other day! My favorite sugar shaper is definitely the pointed shaper! I use it for everything from shaping lips, eyes and making my signature smiles. I love the rounded wedge for making perfect scales or fingernails. The knife is great for making wood grain texture or soft lines without tearing the fondant. The ball tool is invaluable for all kinds of textures but I especially love it for making eyes on my toppers faces. I have put together an updated (timelapse) version of my popular mermaid topper tutorial here for your enjoyment! 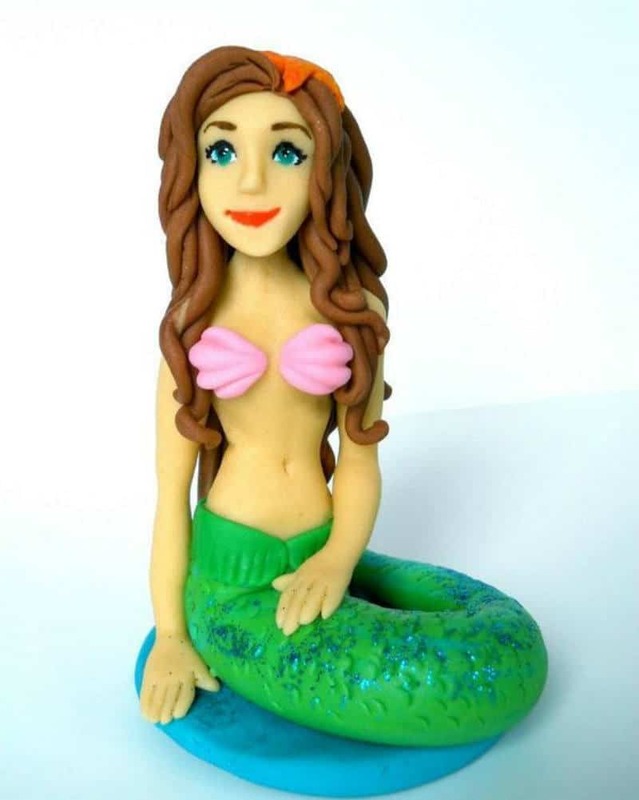 Be sure to also check out the FREE full length Mermaid Topper Tutorial! 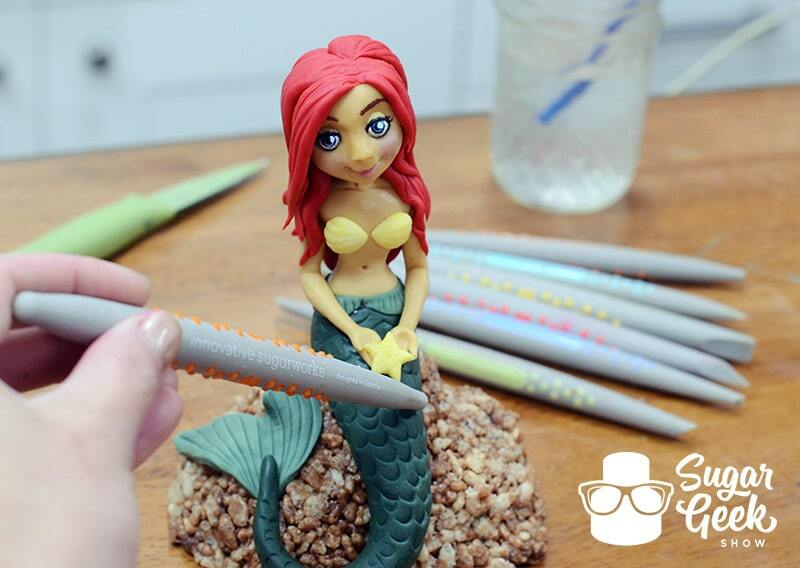 While we’re at it, let’s take a look at a few other Mermaid Cakes done by other artists! 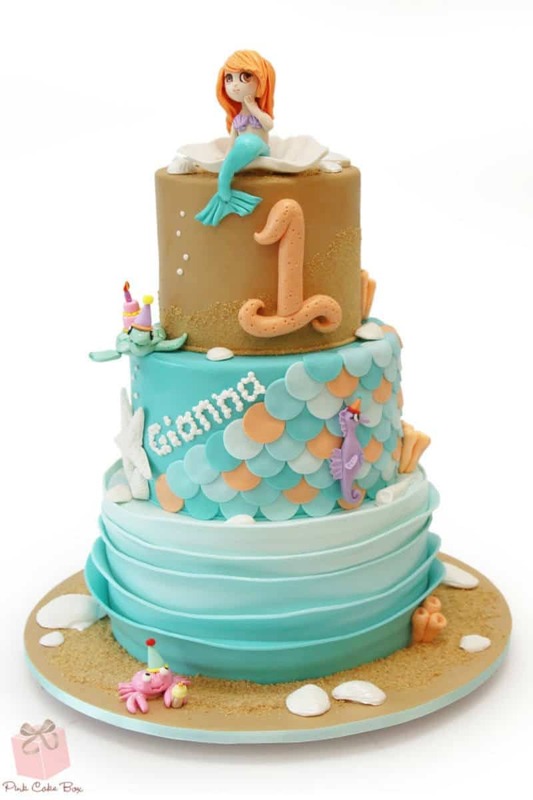 This mermaid themed cake by The Pink Cake Box is so cute! Love the different almost Chibi style of the mermaid topper. How adorable are these sleeping baby mermaids in a shell?! Such an awesome baby shower cake idea by Cakes by Michelle. 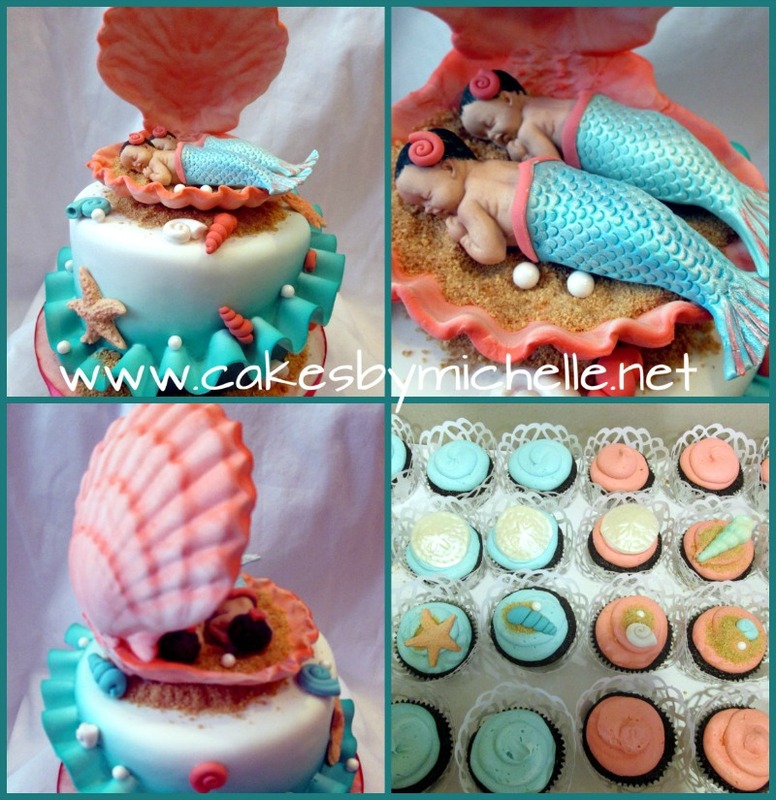 And you can’t have a mermaid cake post without The Little Mermaid herself right? 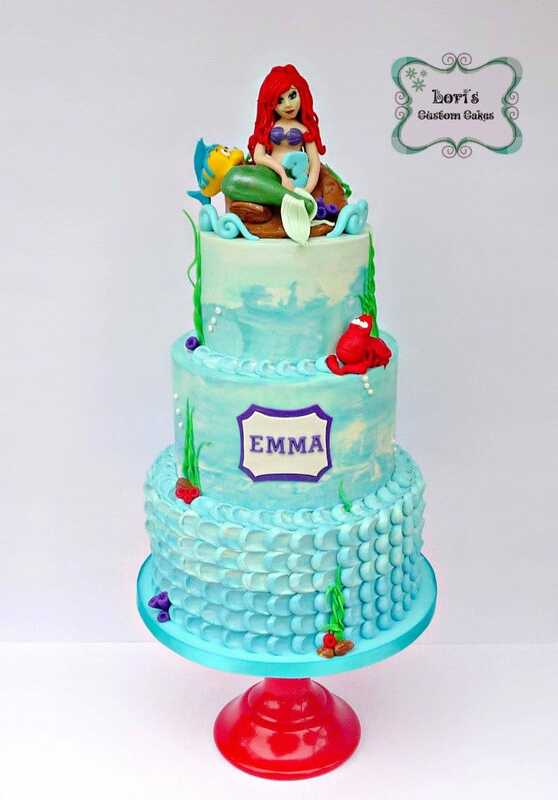 I am so in love with this Little Mermaid themed cake by Lori’s Custom Cakes! Are you mermaided out yet? Nah, that’s not a thing. 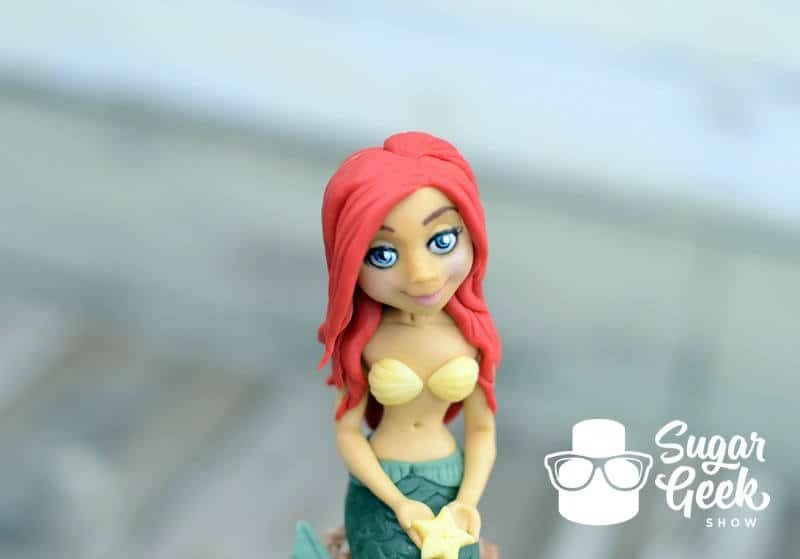 Now you’re probably ready to go get your own mermaid on right? Me too.